Here is one more trick you will love a lot. In this app you can redeem your money to your mobiwik or paytm wallet. 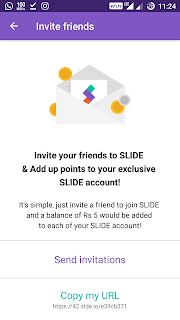 Slide app is running refer and earn program where you can earn Rs.5 per refer and new users will also get Rs.5 joining bonus. Slide app also pays when you activate unlock and you use it regularly. 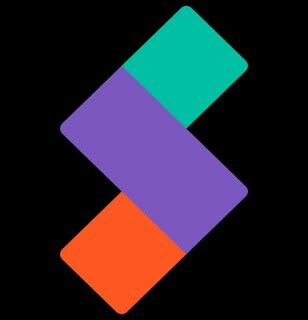 This is great app to earn unlimited free recharge and now also supports mobikwik transfer. 1. 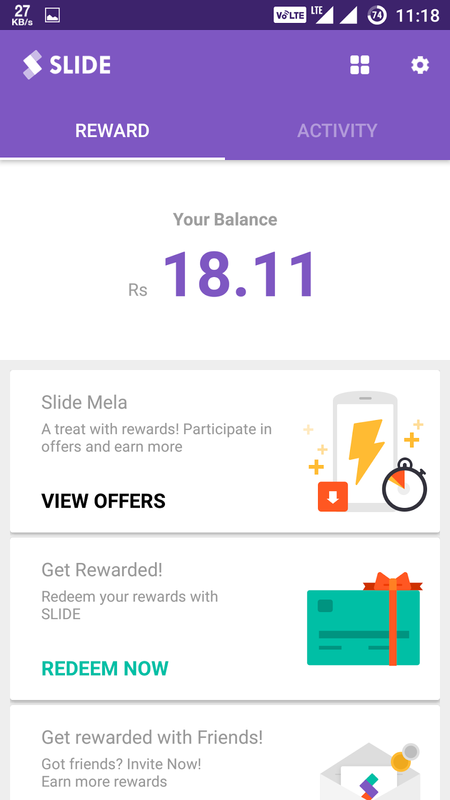 1st of all download the slide app from play store. click Here, and get 5 rs joining bonus. 2. Open the app and register. 3. Now click on ” INVITE FRIENDS AND GET REWARD … SEE MORE ” and click on ” COPY URL ” to copy your refer link. 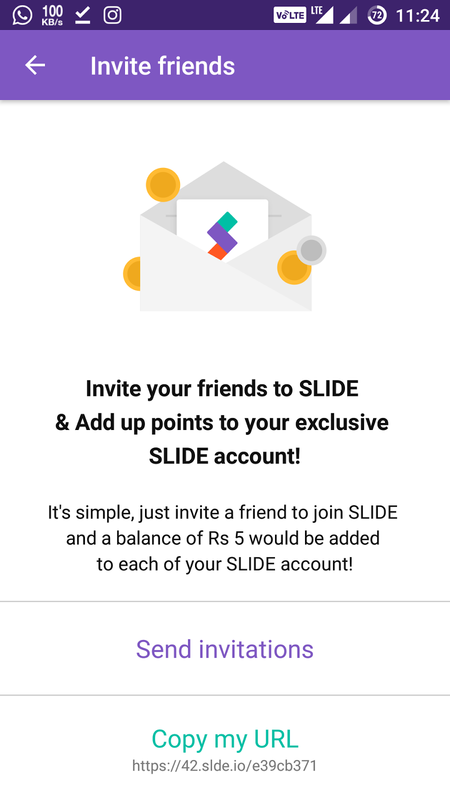 You both will get Rs.5 Bonus when your friend do sign up. 5. To redeem click on ” GET REWARDED ” and select the redemption way to redeem. 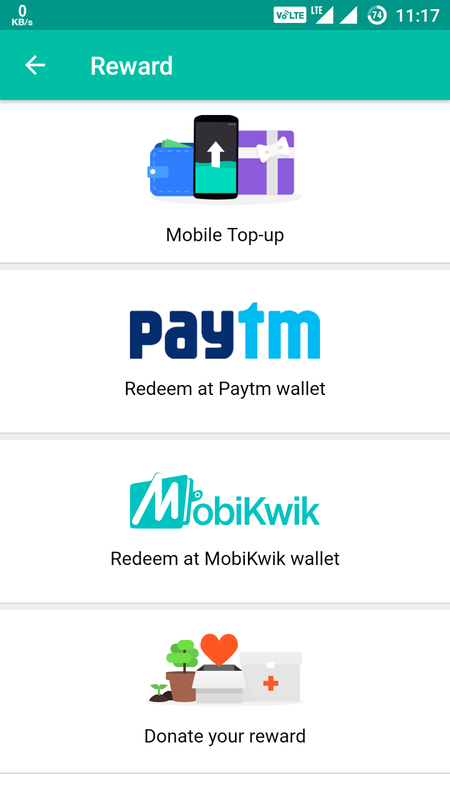 You can now also redeem to Mobikwik Wallet. 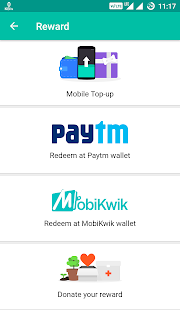 Just select mobikwik redemption and enter your mobikwik email and amount (min Rs.50) and redeem your earnings or you can also redeem this money in your paytm wallet or recharge your mobile. Thank you for reading this post. If you have any problem comment below. Please share this post with your firnds.